Sustainable Sonoma-Cutrer Adds New Varietal, First in 42 Years! This post brought to you by Sonoma-Cutrer Vineyards. The content and opinions expressed below are that of Cooking Stoned. Located in Sonoma county, tucked away in the tiny town of Windsor, is one of wine country’s biggest names in Chardonnay: Sonoma-Cutrer. Even if you’ve never heard of Sonoma-Cutrer, trust me, you’ve had their delicious wine. Their flagship wine, Russian River Ranches, is the most requested Chardonnay, according to Wine & Spirits Magazine. And it’s been that way for 22 years! The Russian River Ranches Chardonnay is swirling with fresh apple, stone fruit, and floral notes. Their use of French oak really shines here. The wine is very creamy, yet it dances on your tongue and ends with a clean finish. It is very well balanced. And a balanced wine makes all the difference. With the right acidity, structure, and finish, anything goes. And that’s what Sonoma-Cutrer does so well. All of their wines are distinguished and very well balanced. Founded in 1973, the vineyard is nestled amongst the hillsides and rocky foothills of the Sonoma Coast Appellation. The area has a long and even growing season thanks to the region’s foggy coastal climate. And this cool climate creates some of the best Chard and Pinot Noir you’ll ever taste! 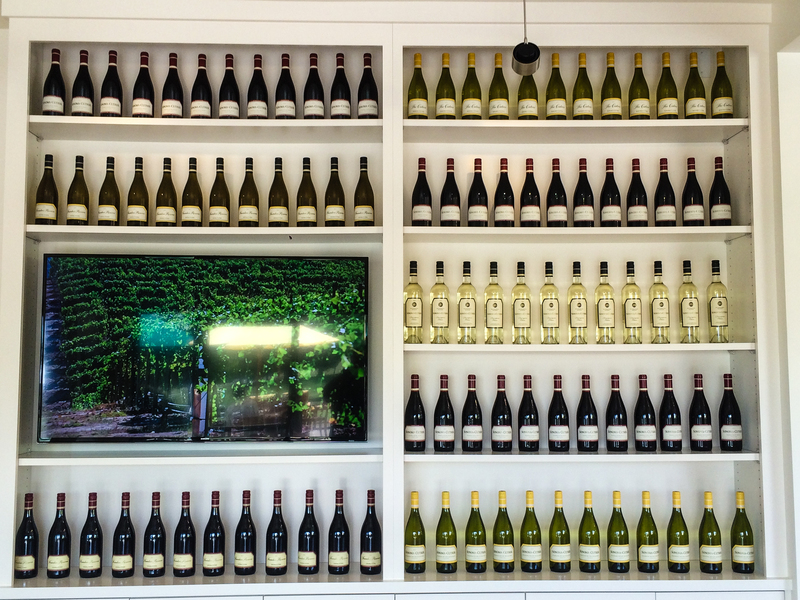 But don’t take my word for it…simply visit the vineyard’s simple yet elegant tasting room, and find out for yourself. I recommend the wine club as their reserved wines, like the Legacy Founders Reserve Chardonnay, is out of this world. Be sure to try the 2012 The Cutrer. This is a white wine for red wine lovers. It is rich, full, and creamy, billowing with notes of apple and white peach. Honey and crème brulee flavors will roll over your tongue. But the wine is never syrupy. It has very good acidity and a lot of structure. The Cutrer is my favorite Chard by Sonoma-Cutrer, except on the days where I am drooling over the Russian River Ranches. Honestly, you cannot go wrong either way. These guys know Chardonnay. They should, they’ve been making award winning wine for about forty years. That’s what makes the addition of Sauvignon Blanc so exciting. Having their roster limited to Chardonnay and Pinot Noir has obviously served Cutrer well. Every vintage is well executed and unique. So why mess with a good thing? All I can say is that when you taste the Sauv Blanc, you’ll be glad they did! The nose and palette are bursting with passion fruit and kaffir lime, and a bit of stone fruit. It has great acidity, keeping the wine fresh and crisp, with a sleek, clean finish. With all that fruit, and it’s not the least bit syrupy. If you have a porch swing, this wine is ready for summer! I am always thrilled to find a sustainable winery with such great wines. For too long, those two things were mutually exclusive. Sonoma-Cutrer has a Certified California Sustainable Winegrowing certification, where they focus on water and waste reduction, and farming methods that not only create great wine but are also good for the planet. But see for yourself. 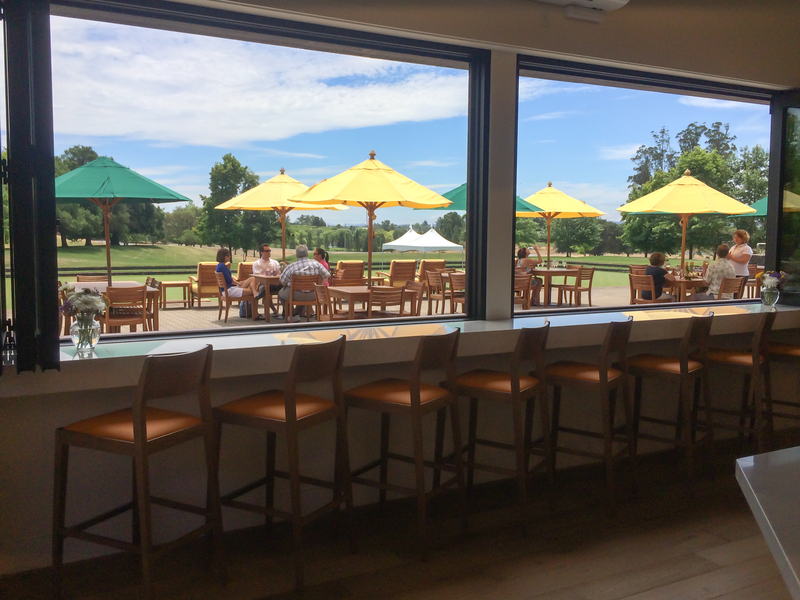 Visit the tasting room, grab a bottle from one of the many great wines they offer, and sit out on the tasting room patio. 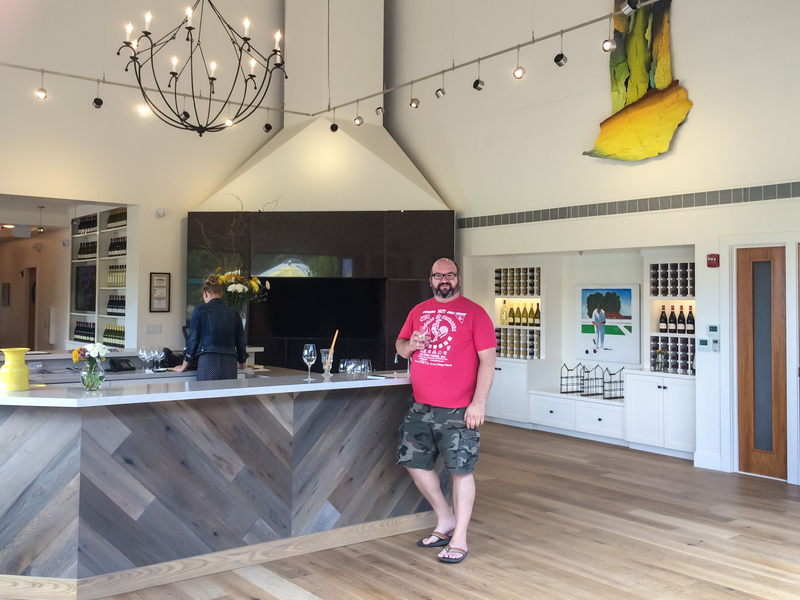 The Sonoma-Cutrer tasting room is open Thursday – Monday, 10:00am – 4:00pm. Located at 4401 Slusser Road, Windsor, CA 95492.Call 877-797-3489 or visit www.sonomacutrer.com/tours to reserve Winery Tour and for more info. 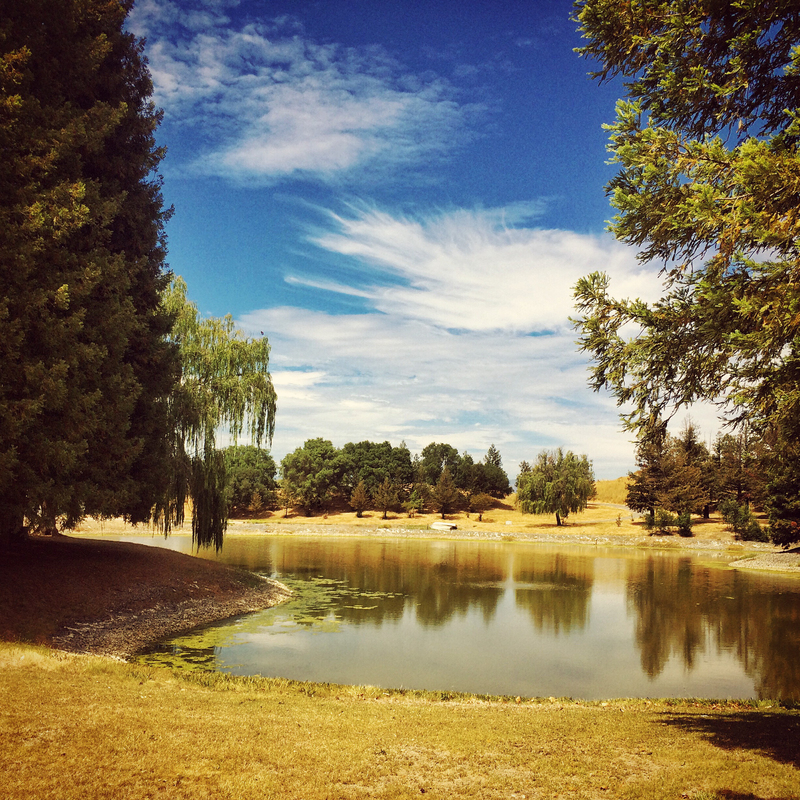 Check then out Sonoma-Cutrer Instagram for even more reasons to visit! Or join them at Sonoma-Cutrer Facebook. Tell them I sent ya! And just let them know your coming via Twitter @SonomaCutrer.